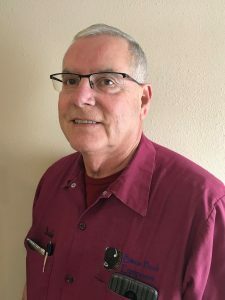 Dale Bohner is a Factory Trained Food Equipment Service Technician and has been providing sales and service of Food Equipment since 1976 to North Dakota, Minnesota, and South Dakota. We intentionally retain a small staff and take great pride in the long-term, one-on-one relationships this enables us to build with food production companies of every size. Customers appreciate our professional, yet personal approach to business. We believe that availability means as much to you as it does to us. With this in mind, we provide top-notch, around-the-clock/around-the-calendar service. Breakdowns mean lost production. It’s our goal to be on site as quickly as possible to assess your faulty equipment and fix it. 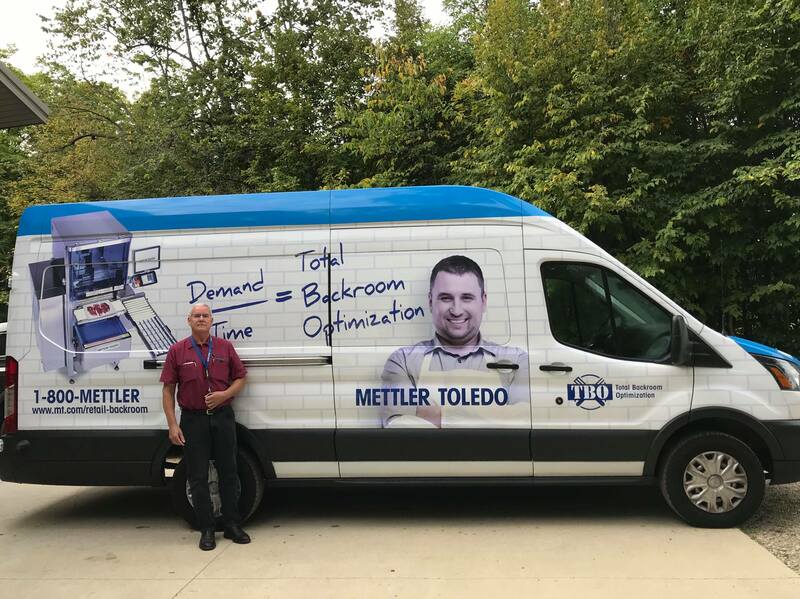 When necessary, we will transport it to our shop for the needed repairs, return it, set it up, and guarantee that you are up and running again before we leave the site. It’s true: we Bison are determined! Call us or fill out our contact form for service or with questions!